As you can see all the ribbons are different and will be a warm welcome to your collection. 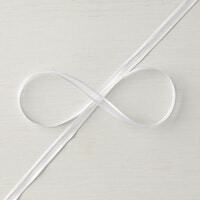 I absolutely love ribbon and can not wait to add them to future projects. When the annual catalog was release, I created 5 ribbon splits. If you are interested in any of the following, please let me know. 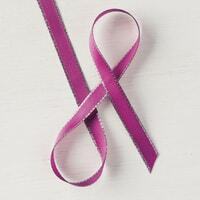 I love helping you own an assortment of ribbon to work with. 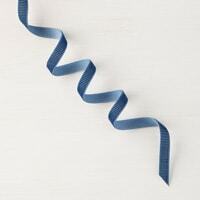 I wish to purchase the new ribbon split from you (the one from the Occasions catalogue). 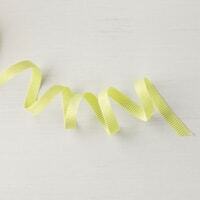 I have purchased ribbon splits from you before and I love them! Please let me know the total price. Just sent you a message through email 🙂 thank you for ordering!!! !